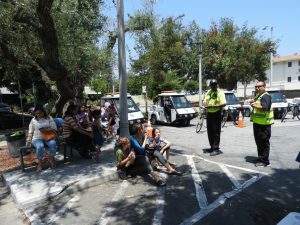 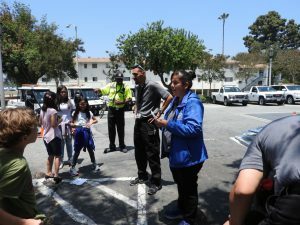 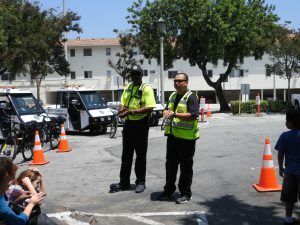 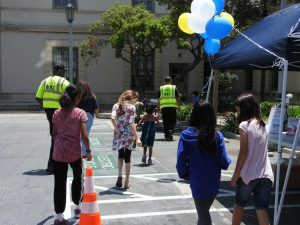 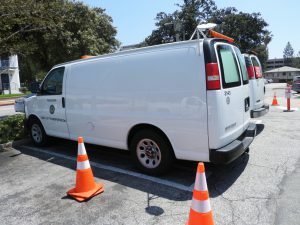 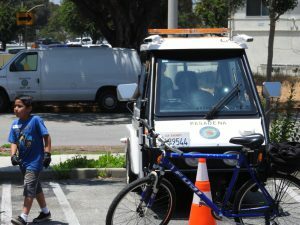 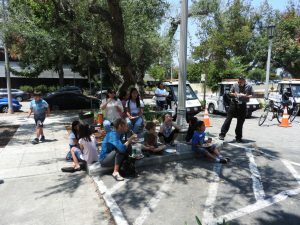 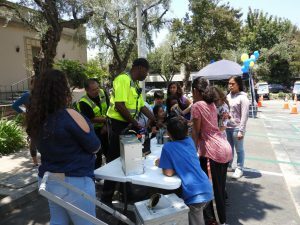 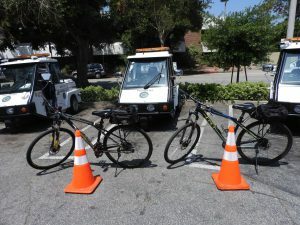 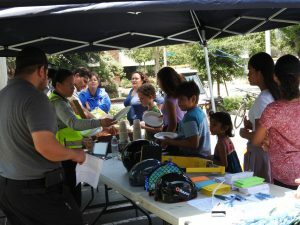 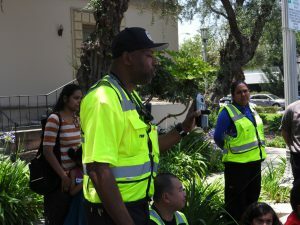 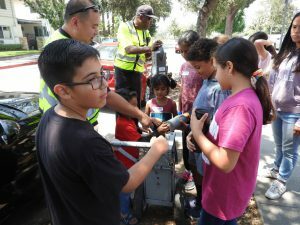 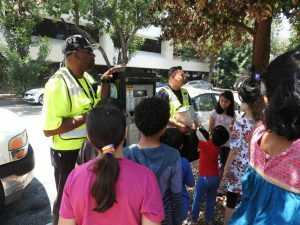 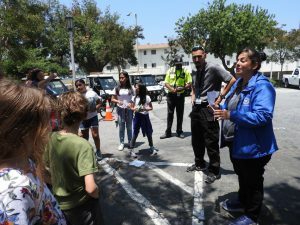 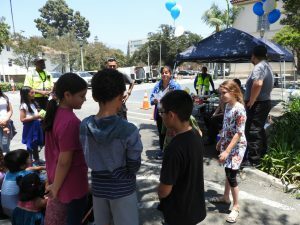 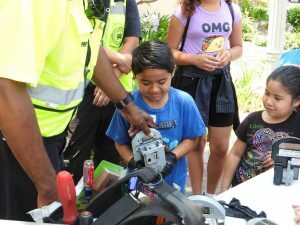 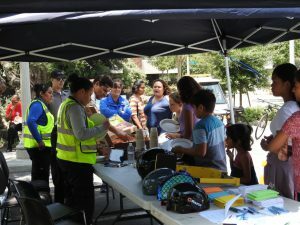 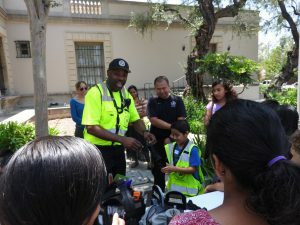 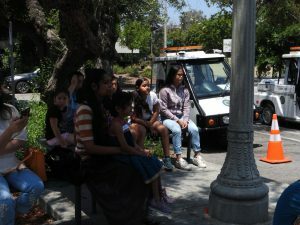 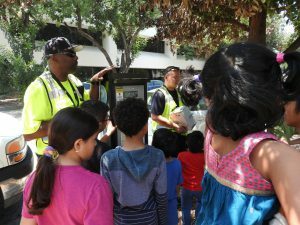 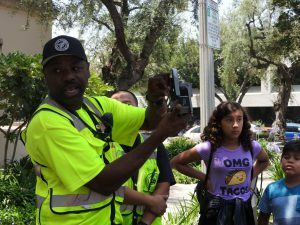 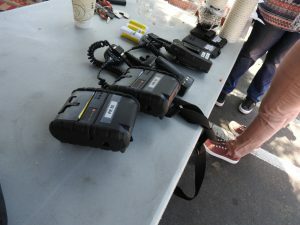 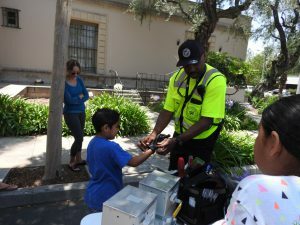 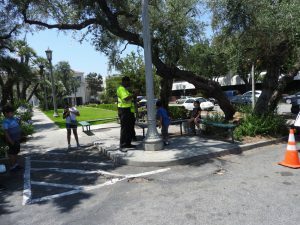 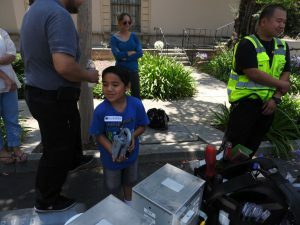 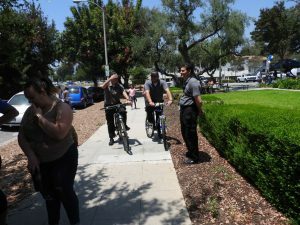 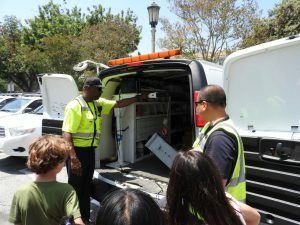 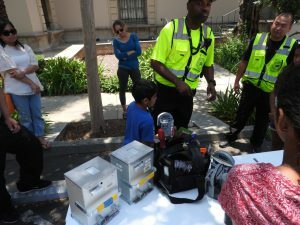 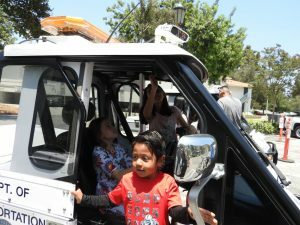 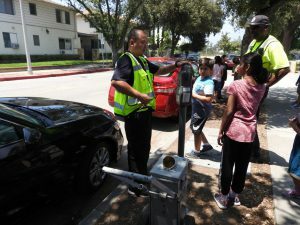 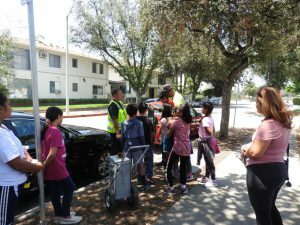 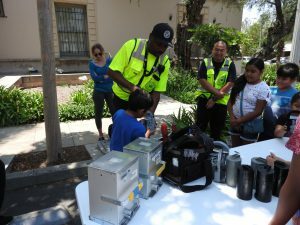 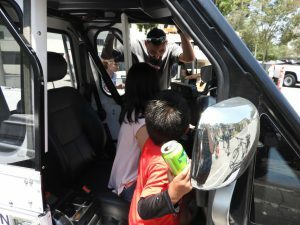 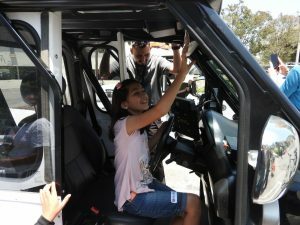 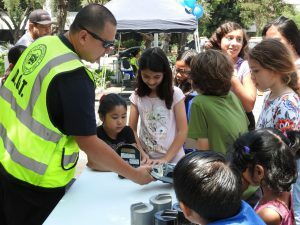 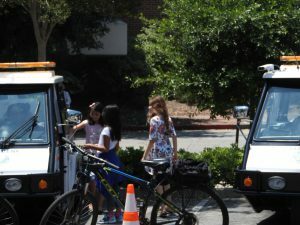 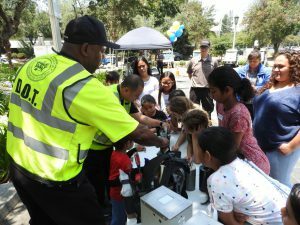 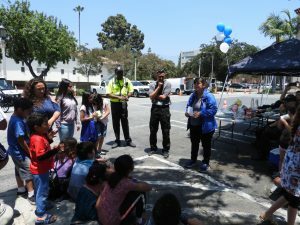 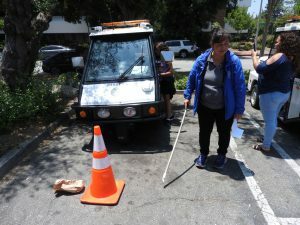 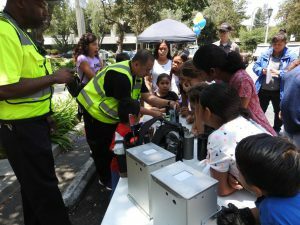 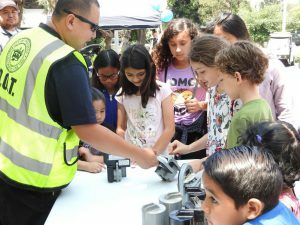 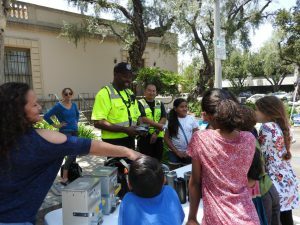 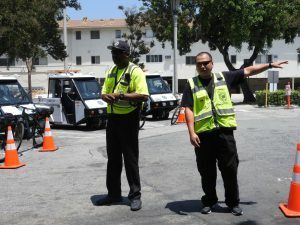 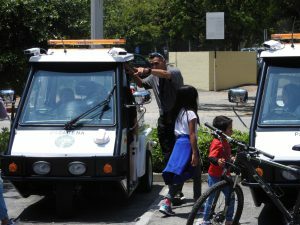 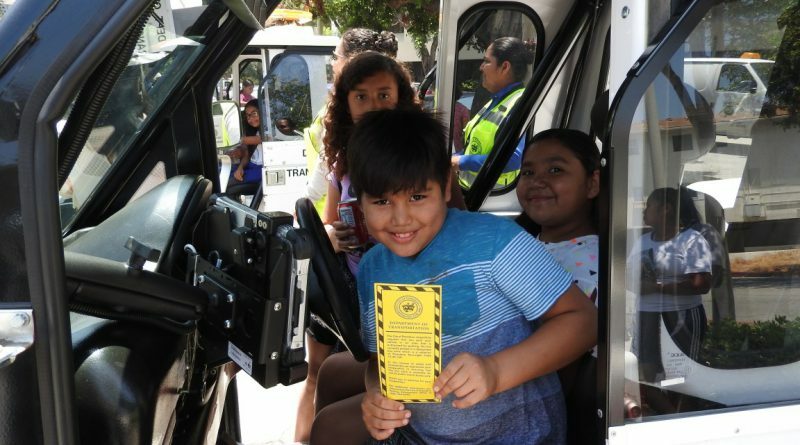 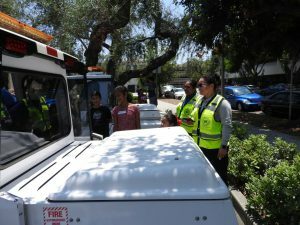 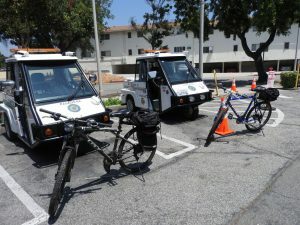 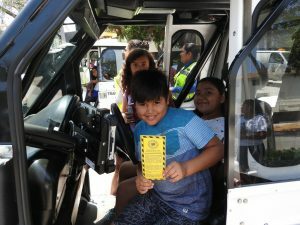 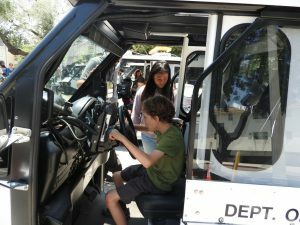 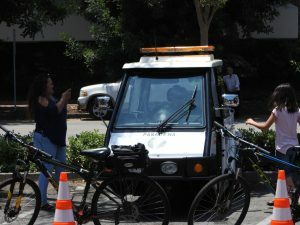 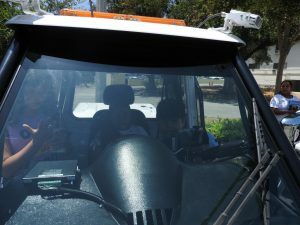 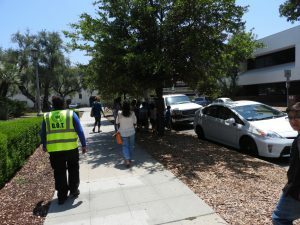 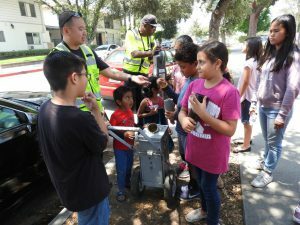 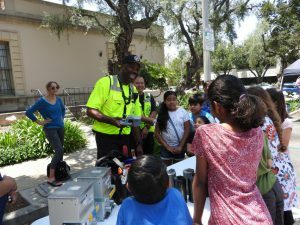 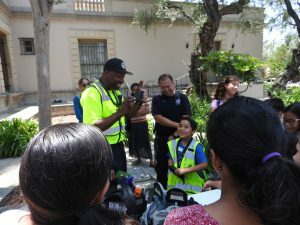 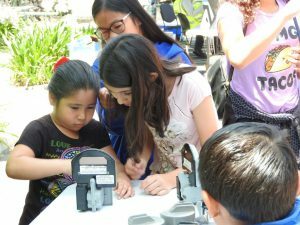 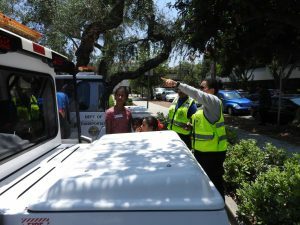 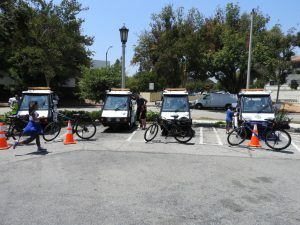 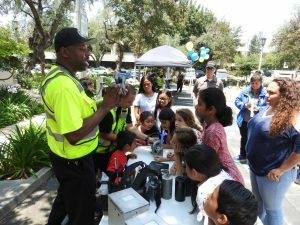 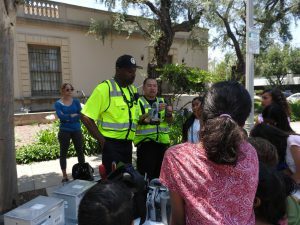 This summer as part of our STEAM Careers in Pasadena series, some representatives from the city’s Parking Enforcement office across the street came to our west parking lot, and brought with them their vehicles, their tools, AND lunch, to share their work with the kids! 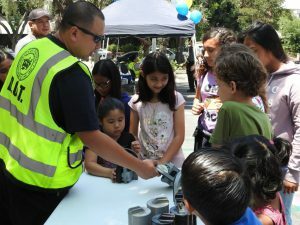 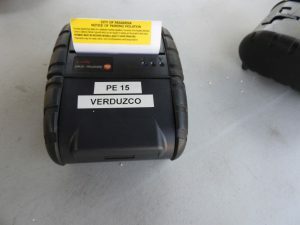 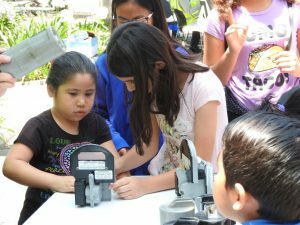 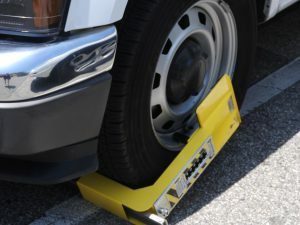 They did a STEAM program for us all about how parking meters work and how they are repaired, and also allowed kids to take a parking meter apart and put it back together, and explore their parking enforcement vehicles. 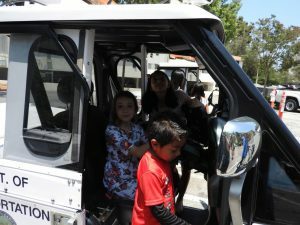 They were so friendly and wonderful with the kids. 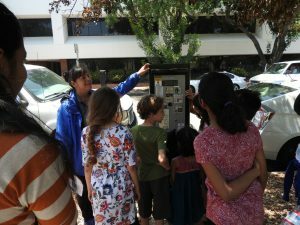 We learned all kinds of things we never would have known about the machines that we see around us in the street all the time! 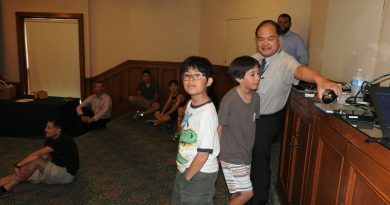 I’ll let the photos and videos show what a great time the kids had and how much we all learned. 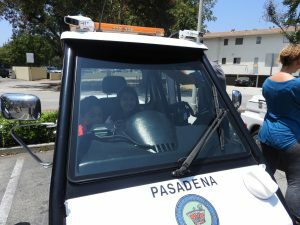 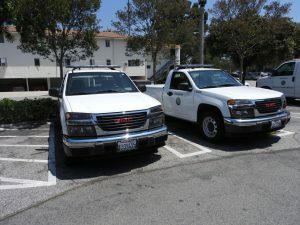 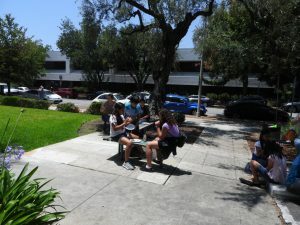 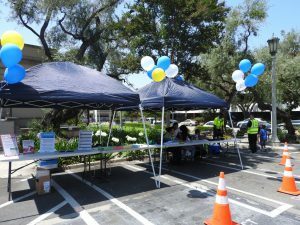 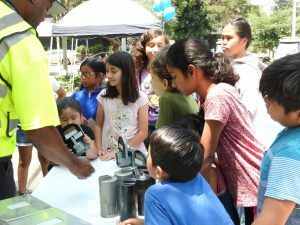 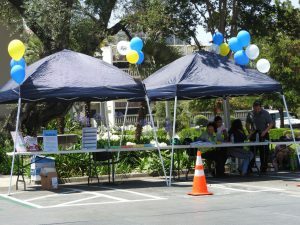 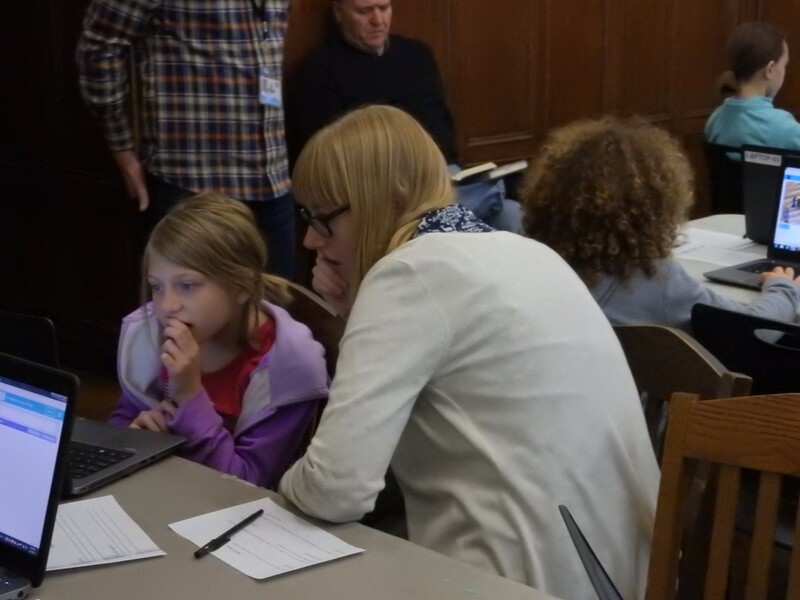 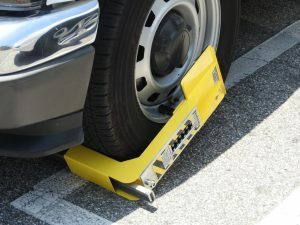 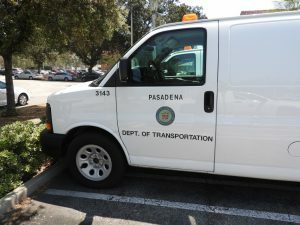 Thank you again to the City of Pasadena’s Department of Transportation for putting this amazing program together!